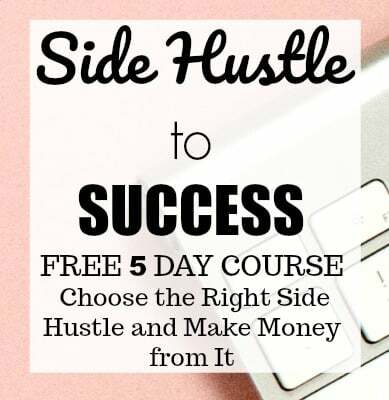 You all know that I am all about finding side hustles and I recently discovered that being a Professional Organizer is a very rewarding side hustle or even a full-time business. Today, I have an interesting interview with Lisa Woodruff of Organize365. 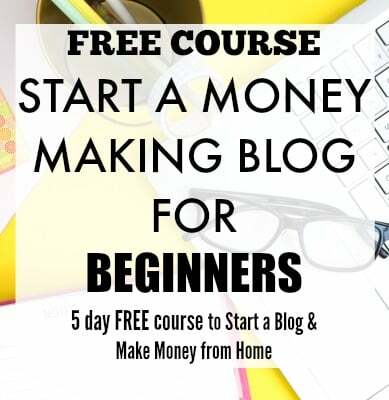 She is a very successful professional organizer and an inspiration to many. She published Amazon #1 Bestseller “The Mindset of Organization” in August 2016. 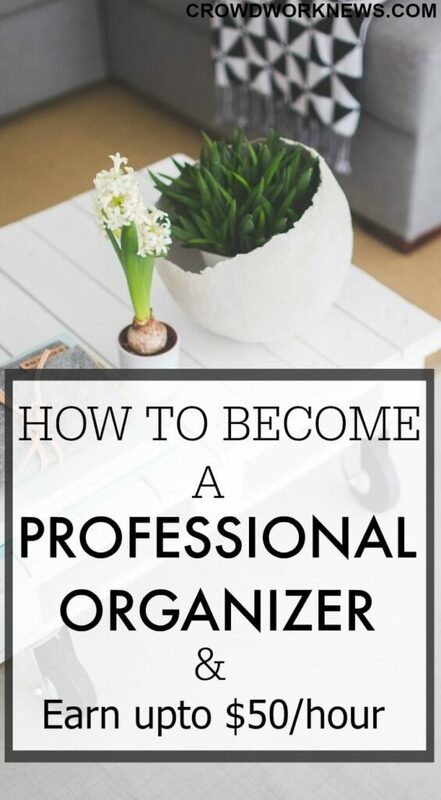 Can you tell us about yourself and how did you start your organizing business?